Can you avoid using a hazardous substance or use a safer process â€“ preventing exposure, eg using water-based rather than solvent-based products, applying by brush rather than spraying? Can you substitute it for something safer â€“ eg swap an irritant cleaning product for something milder, or using a vacuum cleaner rather than a brush? 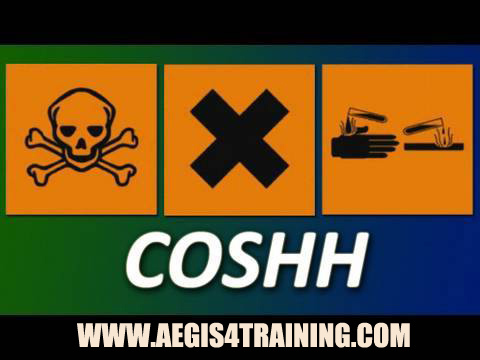 VIEW OUR ONLINE TRAINING FOR COSHH!